Hello! I'm Hannah White. As an Eastern Iowa newborn photographer I come from the wedding photography background where photography is all about capturing moments. 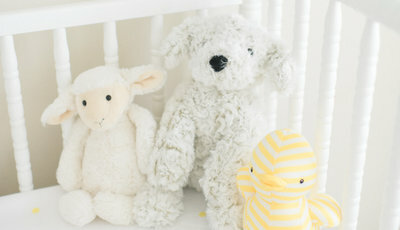 My style of newborn photography reflects where I came from. As a newborn photographer in Cedar Rapids, Iowa, I truly believe that, capturing moments in newborn photography far exceeds the composited, swaddled newborn photos that are very trendy right now. 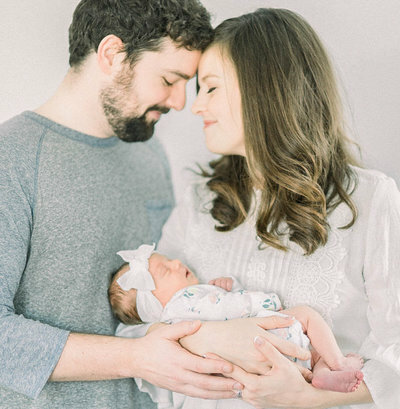 Whether you're looking for a newborn photographer in Marion, North Liberty, Des Moines, Quad Cities, Davenport, Coralville or just Eastern Iowa, there are a few key points to consider before making your final decision. The newborn portion of your child's life is fleeting. As a mom and a newborn photographer, I see so many kids growing up right before my eyes. I have a huge responsibility as your Cedar Rapids newborn photographer to tell the story of the beginning of your child's life in a way that is not only memorable for you as the parents but also something that your son or daughter can look back on and treasure for the rest of their lives! 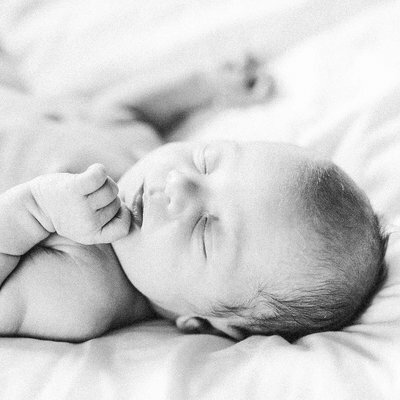 I pride myself on being a lifestyle newborn photographer, which means exactly what it sounds like. 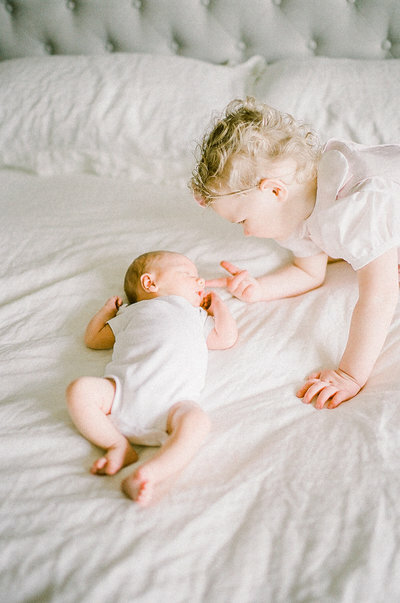 I capture the life of your family and the style in which your newborn will grow with your family. As a lifestyle newborn photographer in Cedar Rapids, I specialize in photographing moments; the onesie that she wears, taking her first bath, snuggling on your master bed with your fur babies around you, etc. I want to tell your story simply because it's yours and it's unique. 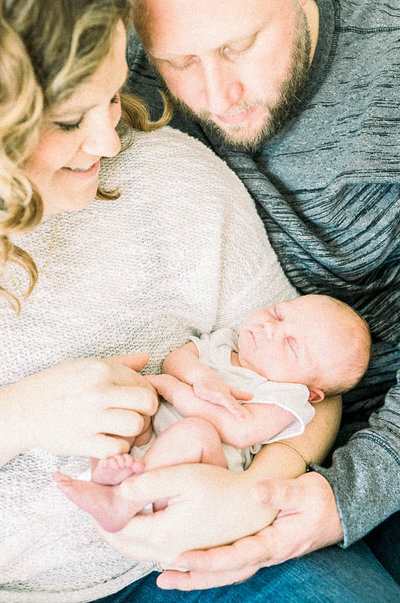 So, when you're considering and selecting your Eastern Iowa newborn photographer, consider whether you want to tell a story in your newborn photography session while also capturing those teeny tiny features of your adorable newborn. Or if you just want to swaddle her up and photograph her on a fuzzy blanket. The connections that we have with our loved ones are those that we cherish for a lifetime! I have been a professional photographer in Cedar Rapids for many, many years. My expertise, as I have mentioned, comes from years of capturing events and telling stories as a wedding photographer. It has been a natural progression to move forward with my current clients in continuing to tell the story of their lives as a newborn photographer in Eastern Iowa. 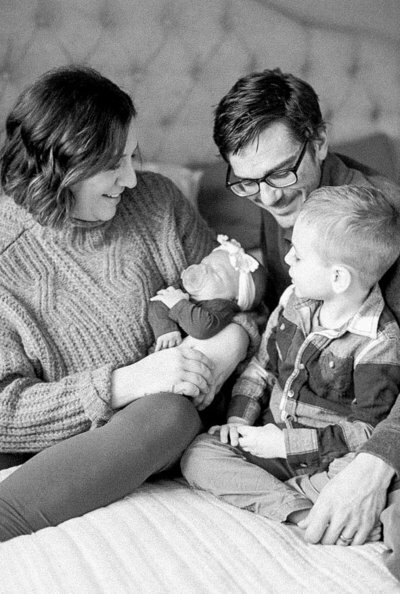 Whether you're in Marion, North Liberty, Des Moines, Quad Cities, Davenport, Coralville Iowa, finding a professional and experienced newborn photographer is crucial. 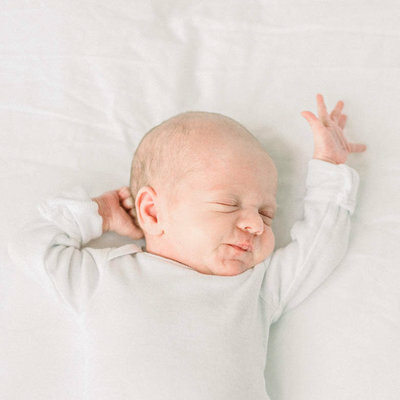 These first days of your newborn's life are precious and exciting. Moments are happening that you can't get back or recreate. My experience in photographing weddings has trained me to be on point, ready for those precious fleeting moments to unfold before the camera. As an expert in newborn photography and lifestyle photography, I pride myself on my training. Inviting a newborn photographer into your home during the beginning stages of your newborn's life can be an exciting experience. One that also comes with many questions as far as what to expect from your Cedar Rapids newborn photographer. 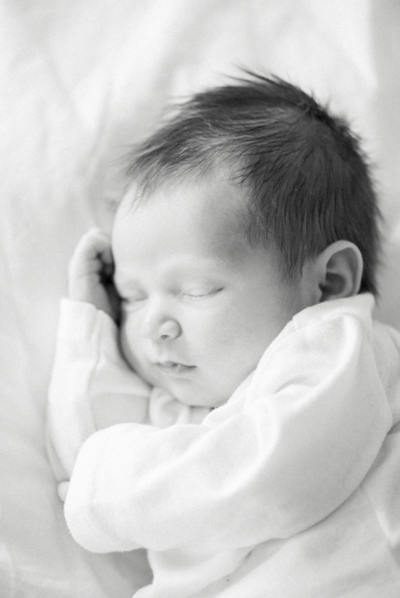 Will your newborn photographer be handling your brand new child who is so, so precious? Will she know where to set you up for the photo session? Is my home adequate for such a session? How is she with older kids or grandparents or pets? There are so many questions. 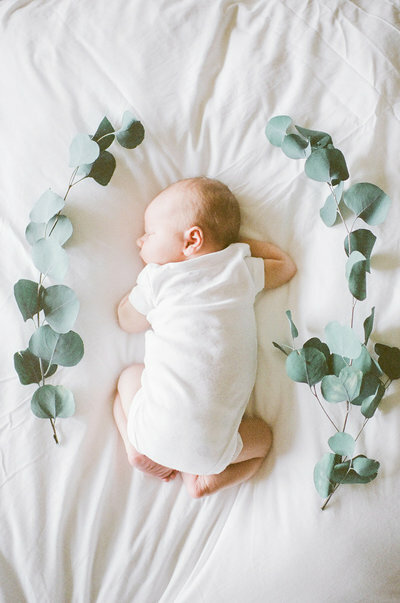 But, knowing that your newborn photographer is experienced and has all of the answers to the many questions you may have will lend itself to bringing your confidence about your session. So, when you're considering and selecting your Cedar Rapids newborn photographer, going with a professional photographer who is experienced in lighting, posing, changing scenarios, going with the flow, relaxed, and easy to work with often makes the decision an easy one. For all of your newborn photography needs or questions you may have regarding planning your own session, please don't hesitate to contact me! "Just when you think you know what love is, something little comes along to remind you just how big it is." My photography business has morphed from a love of photography to a love of people who have shared their lives and stories with me, and forever reminded me how much relationships really matter in this life. I live in Cedar Rapids, Iowa with my husband, Greg, our son, Oliver, and our teddy bear dog, Moby. (I will always be a dog mom too!) I am in love with the Midwest and all of its beautiful, kind and creative people. I hope to always call Iowa home. As an Eastern Iowa newborn photographer I prefer white onesies and natural light, swaddling in soft blankets, and simple, comfortable posing. If this isn't your style, I totally understand...but I'm a big believer that newborn photography should be uncluttered and highlight the love of bringing a new life into this world, not distracting props and colored backdrops. "Being a new mom, she was very helpful giving me ideas on outfits and accessories. It was the perfect balance of not too plain and not too much. During the shoot, Hannah was patient and calm through the whole experience and gave suggestions and guidance when helpful. Just what a mom needs charting this new territory. Our pictures were absolutely stunning and we still get compliments on them over two years later." 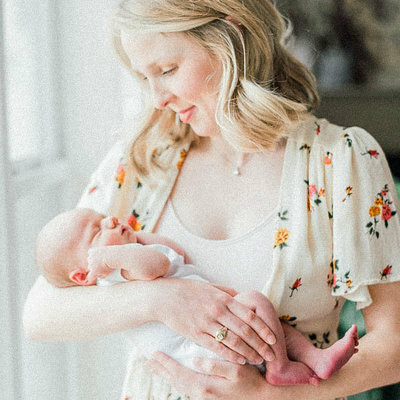 "Her style is so natural and beautiful that you really get to soak up the innocence of a newborn." 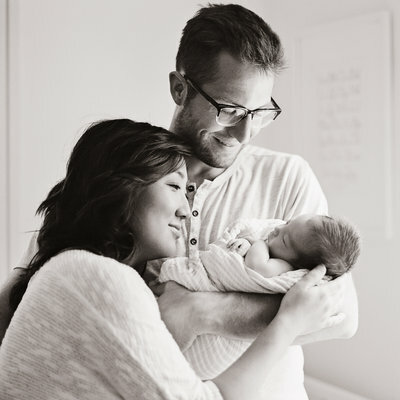 "I went into newborn pictures completely stressed, and came out of them completely relieved. I couldn't sit in a chair comfortably yet, none of my shirts fit, and I was trying to time the baby's feeding to conveniently fit our picture appointment. Hannah put us at ease, understanding the inability to predict newborn activity (that kid had 2 blowouts and needed to eat every 60 minutes that day) and delivered pictures that we absolutely love. 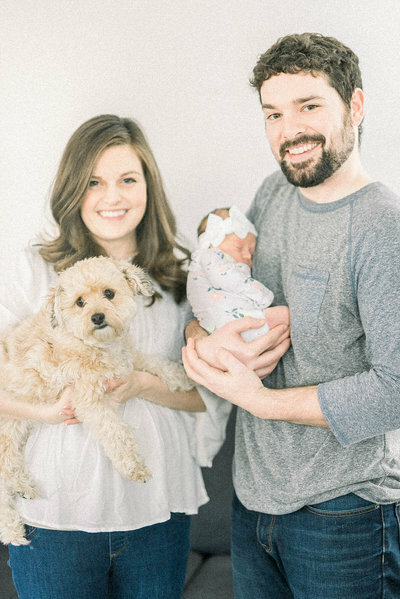 In one of our favorite photos our daughter was actually screaming during and Hannah managed to capture the 0.5 seconds with a calm face for everyone, the dog included. It's printed and hanging in my office, and I love to think about how Hannah took chaos (in my head) and made it art." "I love how Hannah took chaos and made it art!" 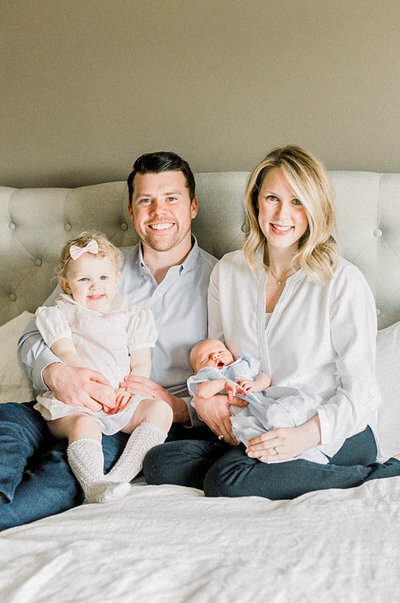 "After moving to a new city four weeks before having our first baby, Hannah made my family feel at home. She spent time getting to know us and every image confirmed that there was not only skill and art in her pictures, but also a deep love for people. I never felt rushed. 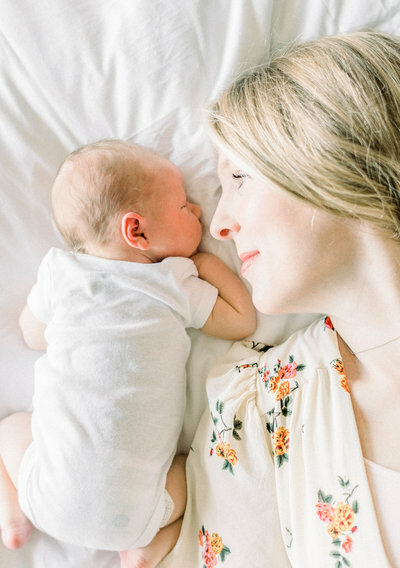 I was so nervous about my baby waking or not eating or having a blowout, but she made feel at ease and relaxed that she was going to get the shot." 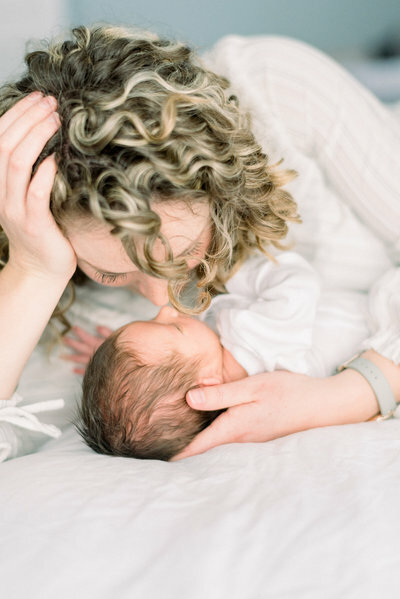 "Hannah has a gift of making people at ease, which is so important for a mom with a newborn." "Not only are newborn sessions stressful, they feel like they can be hit or miss! Whether Hannah comes in your home or at a specific location, it seems so personal to you and your family! Two kids and two pups in tow she seems to always capture just the right moments at exactly the right time! 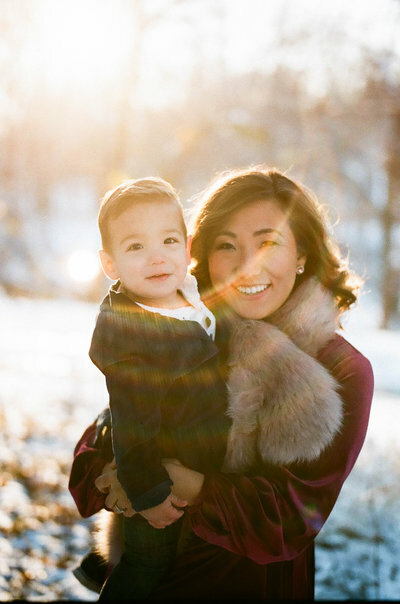 We are so grateful we met her family, not just as a photographer, but also as a friend!" 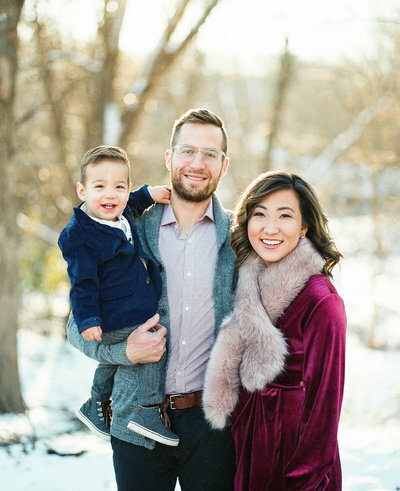 "We would recommend Hannah to anyone who wants easy, laid-back, stress-free photos, even if the behind-the-scenes are chaos!" Your message has been sent. YOU SHOULD RECEIVE A REPLY WITHIN 48 hours!